Promotions, new hires, photo shoots, and publication announcements? It must be Spring! One of our newly photographed projects, dubbed ‘The Meadow Home’, was inspired by prominent views and beautiful slopes. The design team, made up of Lutsko Associates, Zaharias Design, Strandberg Engineering, Kim Cladas Lighting Design, Art of Construction, and BKF Engineers strove to integrate the structure into the landscape to minimize its massing within a large undeveloped meadow. Kudos to whole team for a beautiful job well done! This designer should be a familiar face! Daniel has been an integral part of the Feldman team since 2013 and we’re thrilled to announce that this past December he became the newest Associate at our firm! With fourteen years of experience behind him, he’s continuing to excel as a project lead and is always sharing his knowledge with those around him. 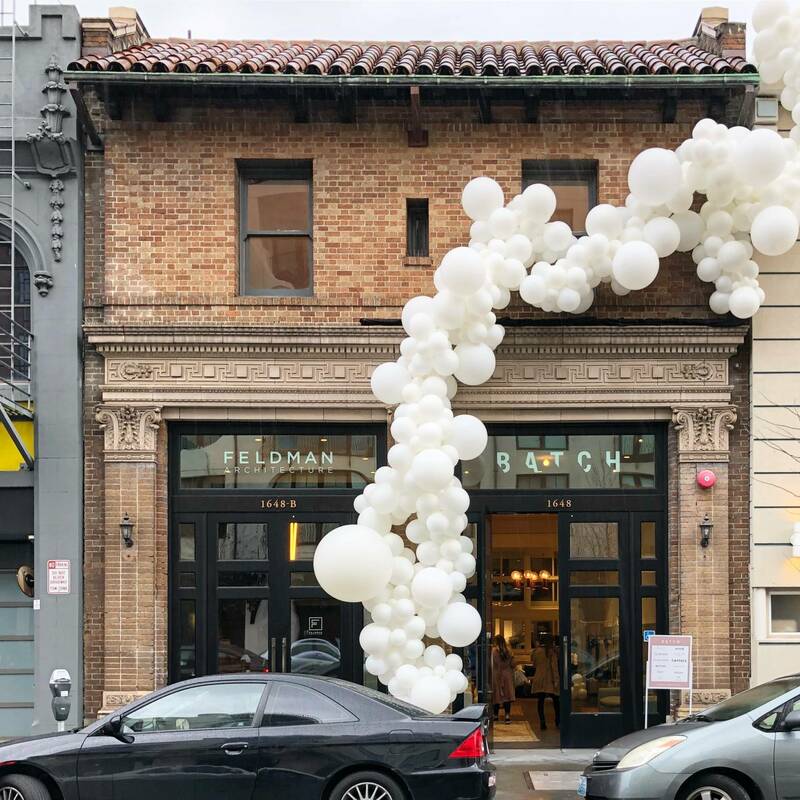 In 2019 we’ve also added two more designers to the Feldman Family! Kateryna Rogynska joins us after working at Morphosis in Los Angeles, UNstudio in Amsterdam, LAVA in Berlin, and SOM here in San Francisco. She is a multidisciplinary creator with extensive experience in institutional, commercial, office, and high-rise design projects and we’re excited to have her join the team! 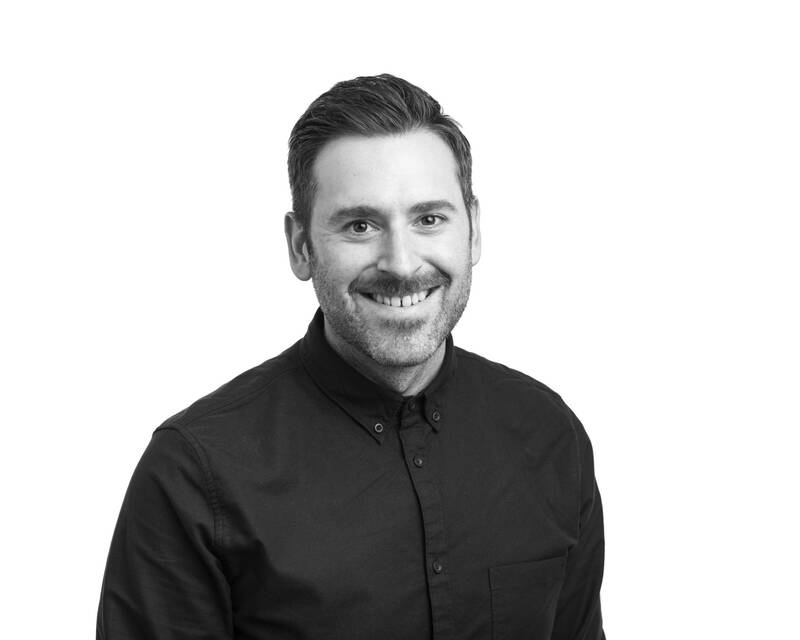 With two decades of experience in high value residential projects in both the Bay Area and Southern California, Jeremy Alden joins us as a seasoned Project Manger with an integrated knowledge of design and construction. He’s been living and working in the Bay Area for 6+ years, with a few of his noted projects being the Walt Disney Family Museum, San Carlos Medical Center, and Cavallo Point. If you’ve been keeping up with our work you may have noticed an influx of projects added to our On The Boards page. 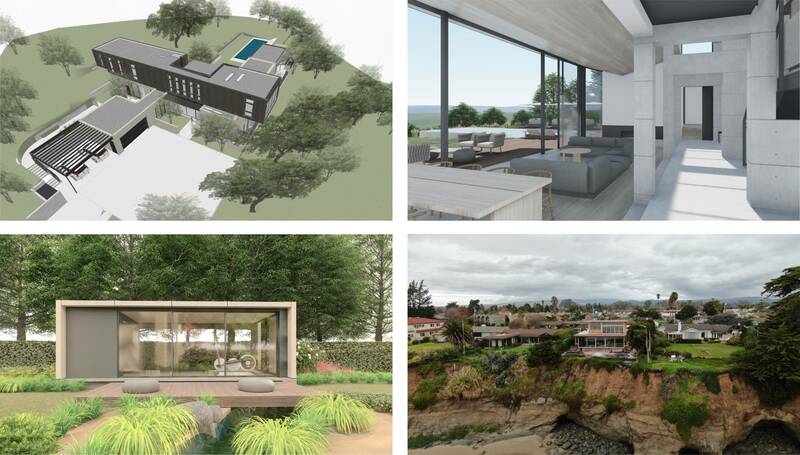 Two projects in Los Altos Hills and Portola Valley respectively, Floating Bar House (top left) and Pan’Orama (top right) broke ground last year and are continuing construction into 2019. The Pavilions (bottom left) in Atherton are nearly finished and the team is looking to wrap up at the end of April. Finally, Surf House (bottom right) down in Santa Cruz has been making great progress and has provided a wonderful opportunity for our marketing team to play with their new drone. Started close to three years ago, one of our Pro-Bono projects is set to finish this coming May! 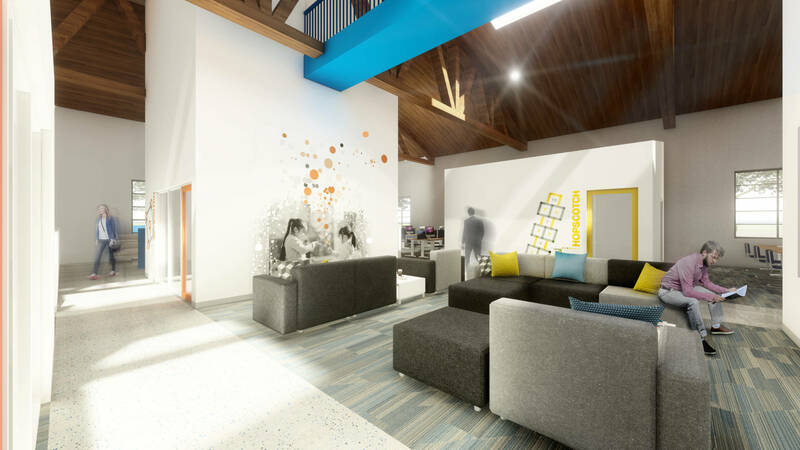 The Playworks office near Jack London Square is a playful and whimsical space, reflective of the clients and their unique brand of recreation. Keep an eye out for this month’s issue of Registry SF for a behind the scenes look at how this project evolved and came together. 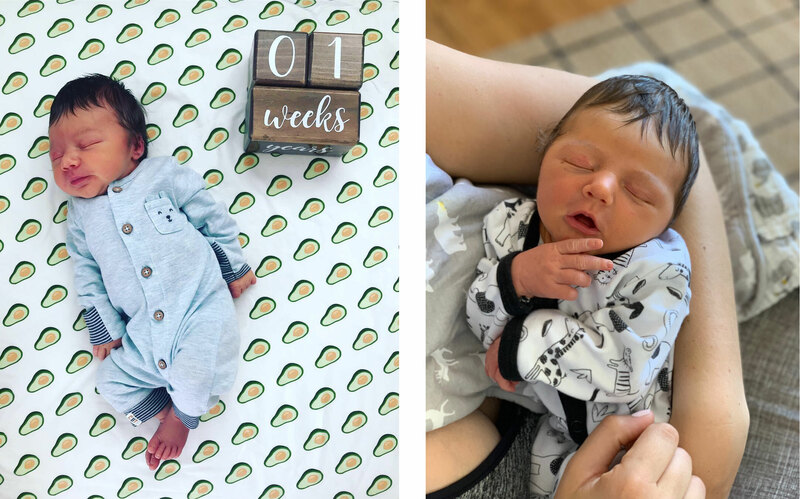 Finally, we’re happy to share that Sophia Beavis returned from maternity leave in early February and our designers participated in an in-house baby photo guessing game to celebrate. As you can see, everyone was quite amused with the results. We have a handful of photo shoots coming up this spring and we’re excited to share new work with you all in the coming months. Stay tuned for a publication announcement next week… we’ll give you a hint, we’ve been on the cover once before! Good tidings! 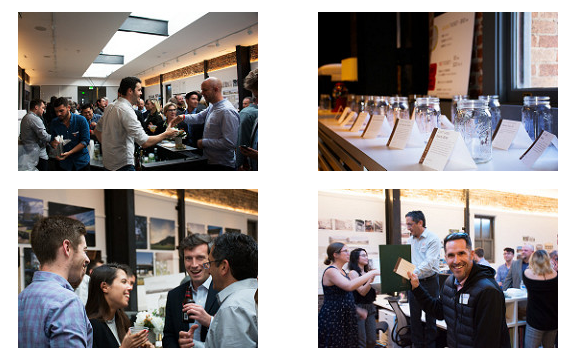 Here at Feldman Architecture we’re constantly pushing and encouraging our clients towards sustainable design. 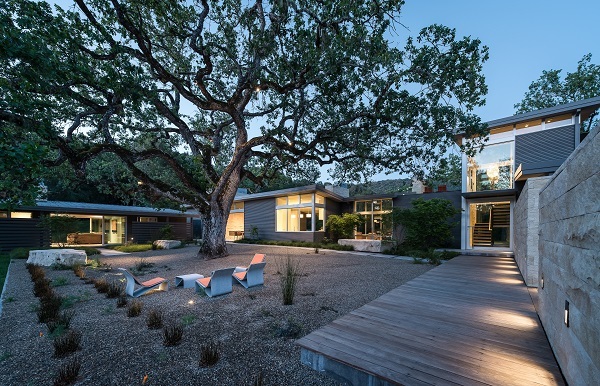 Jonathan used his recently remodeled house as a testing ground and it achieved LEED Platinum. An article on its features and the design process was included in the NY Times just last week! We’re grateful to have worked with talented writer Tim McKeough and photographer Matthew Millman to make this story come to life. Congrats to the whole team: Ground Studio Landscape, Jeff King & Company, and Strandberg Engineering. To read the article, head on over to nytimes.com or if you’re on the East Coast, pick up an edition of last Sunday’s paper! We’re extremely happy to be ending 2018 strong. 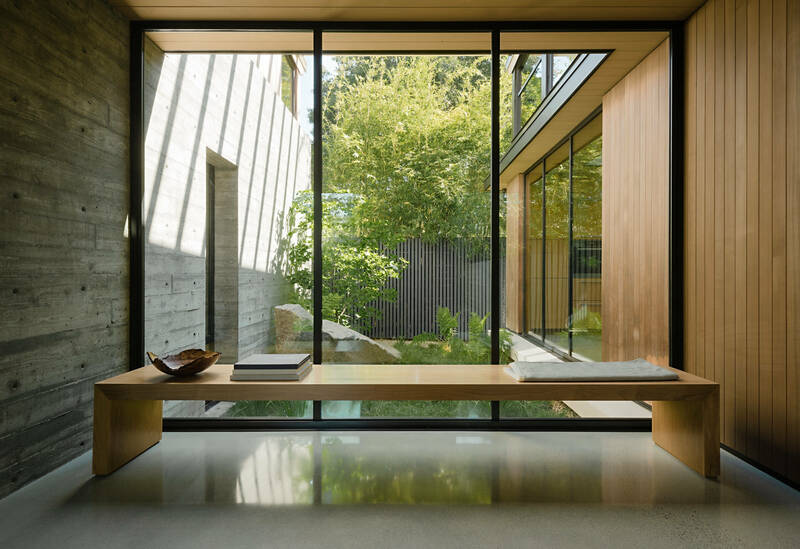 The Meadow Home was featured in the latest edition of Luxe and our Butterfly House was given a second life on ArchDaily thanks to beautiful landscape photos by Jason Liske and Ground Studio Landscape. The Sanctuary received the Honor Award in the AIA Silicon Valley Design Awards this past October and we’d like to extend a thanks and congratulations to the full team: Ground Studio Landscape, Urban Tree Management, Romig Engineers, Strandberg Engineering, BKF Engineers, and Baywest Builders. 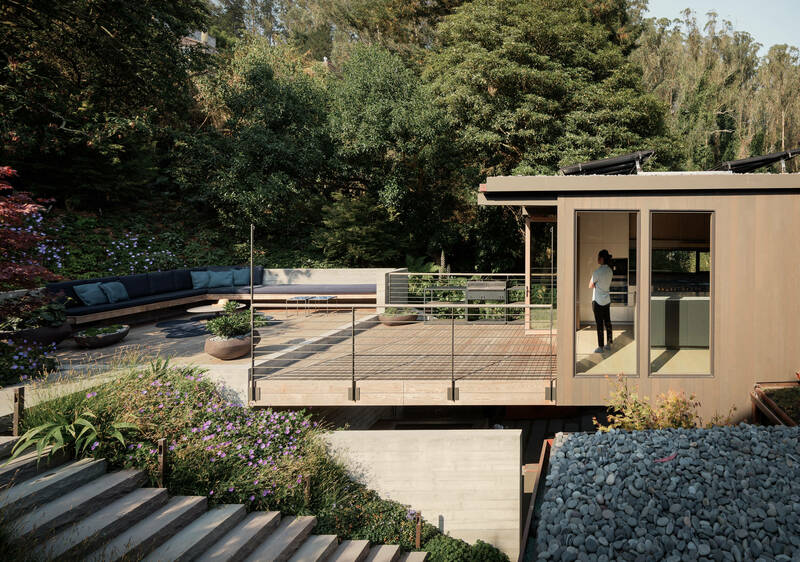 One project that has progressed substantially this winter is our Round House in Los Altos Hills. This unique remodel is a perfect circle, which presented challenges and excitement for architect, builder, and client alike. In order to build the circular form, a giant compass was designed and installed during the framing process, which you can see in this video from Baywest Builders. Our office is constantly growing and just this month we welcomed Laura Knight to the family! Laura joined our firm following a recent move from Boston, Massachusetts where she established herself as a technically skilled and innovative designer. During her tenure at Boston Architectural College, Laura began working in design full-time, seeing several large-scale Boston area residential developments through to completion. After three years of professional design, Laura made the move to California to pursue her passion of smaller, more personal residential projects. Welcome Laura! Our new Studio Culture page is now live on our website! 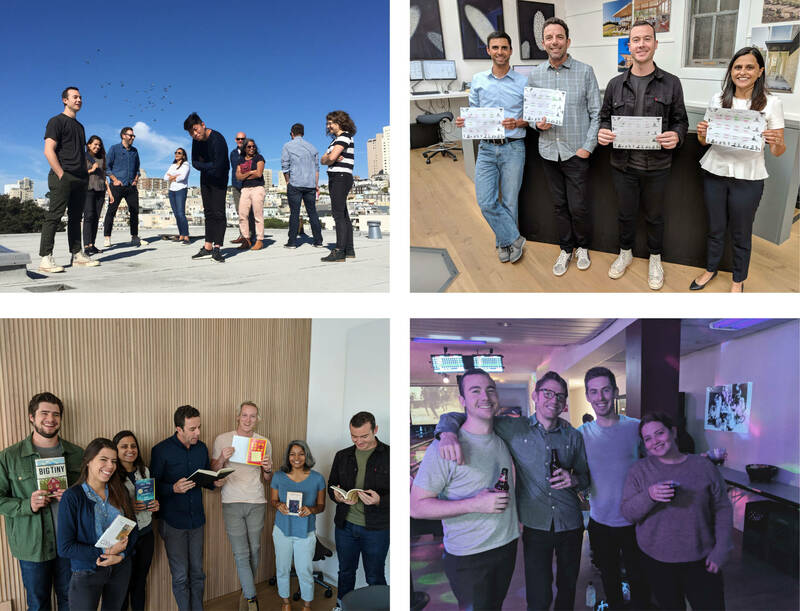 At Feldman Architecture we believe in the importance of a positive office culture that stresses fun and collaboration. For many unseen and candid shots of our staff, click here! Speaking of office culture… we’re in the heart of the holiday season but as you can see we’ve been celebrating for months! Here are a few moments from Halloween, our Thanksgiving potluck, and White Elephant Party. From all of us at Feldman Architecture, we wish you warm holidays filled with great cheer. Thank you for being a friend to our firm this year and we look forward to fostering more relationships in 2019. 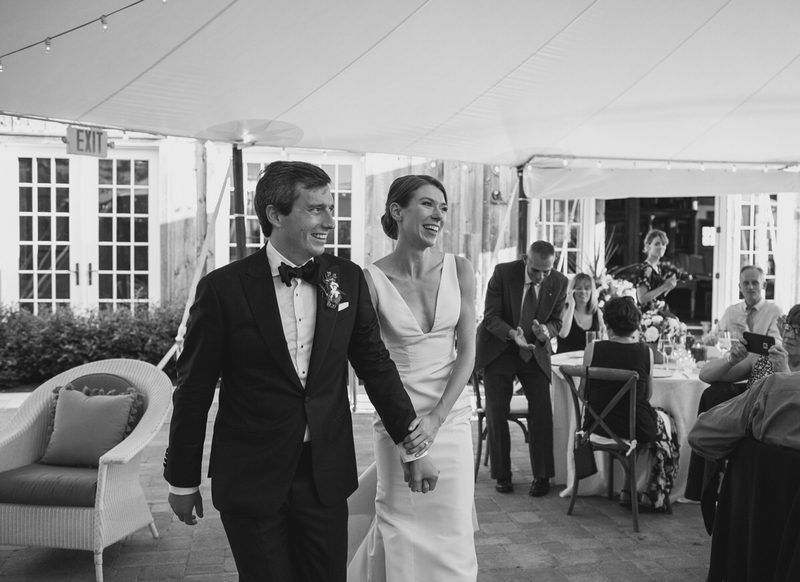 Photo shoots, office-outings, and many staff vacations have defined our summer this year. We’re all happy to welcome in the fall and prepare for the holiday season. First however, we have to get through SF summer! Many of our projects were professionally photographed in recent months and this past August we updated our staff profile pics as well! Our newer staff members were given the chance to pose for their professional head shots and the entire team finally sat down for an updated group photo. As you can see, no staff portrait is complete without one of our wonderful office dogs! We’d like to thank Meg Messina for once again capturing our good sides and for being such a delight to work with. Our Studio Assistant, Serena Brown, was recently promoted to Marketing Coordinator and has been enjoying giving her role new life in the form of brainstorming marketing campaigns, organizing staff events, and all things social media related! We encourage anyone interested in collaborating in marketing ventures, press releases, publications, award efforts, etc. to introduce yourself to Serena at sbrown@feldmanarch.com. We’re excited to share that our Twin Peaks project won bronze in the 2018 Master Design Awards. More photos from this San Francisco remodel are featured in a recently released Metropolis Magazine article, found HERE. A number of our hands on staffers have been hard at work these past couple of months transforming a chair for Chairity 2018. Chairity is an annual event hosted by Project Color Corps and Raphael House to raise money for the local community. 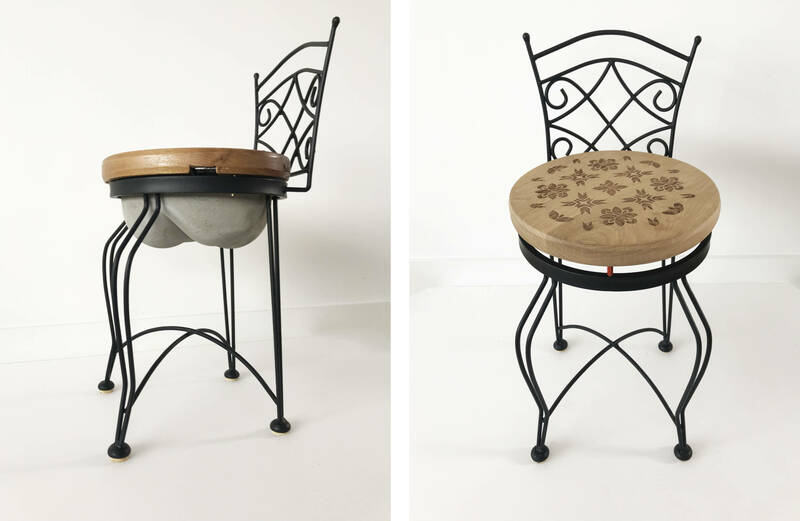 Over 20 design firms from the San Francisco area come together each year to transform their assigned chair and give it new life. Our firm’s “Sculptchair” is an experimental exploration of the cushioned seat, which features interchangeable chair tops as a playful ode to our interaction with the sitting surface. While molding concrete into fabric, and engraving the original upholstery pattern into the seat, we have literally and figuratively pushed and pulled at the limits of comfort, treating the seat as an object in itself. All chairs will be auctioned off Thursday, October 11th. Stay tuned for a post about our creative process and the final results! A few of our designers chose the summer and fall seasons to take trips overseas. Tai and his family traveled to Japan and New Zealand, while Jess and her husband Chris also visited the land of the rising sun. Evan and his girlfriend Jenna traveled to Vietnam where they took stunning photos of both the bustling cities and gorgeous scenery. Serena and her boyfriend Jeremy jetted off to Europe to explore cities around Portugal and Spain, visiting six different cities during their eleven day trip! Be sure to watch out for posts on all of these exciting trips on our blog! Finally, we are happy to announce that Sophia and Charlie welcomed a new bundle of joy to their family this month. Henry was born on October 1st and his new parents are over the moon! As the holiday season approaches, we wish all of you good cheer and hopefully low-stress. From our family to yours, have a wonderful rest of the year! Spring Has Arrived at the Firehouse! 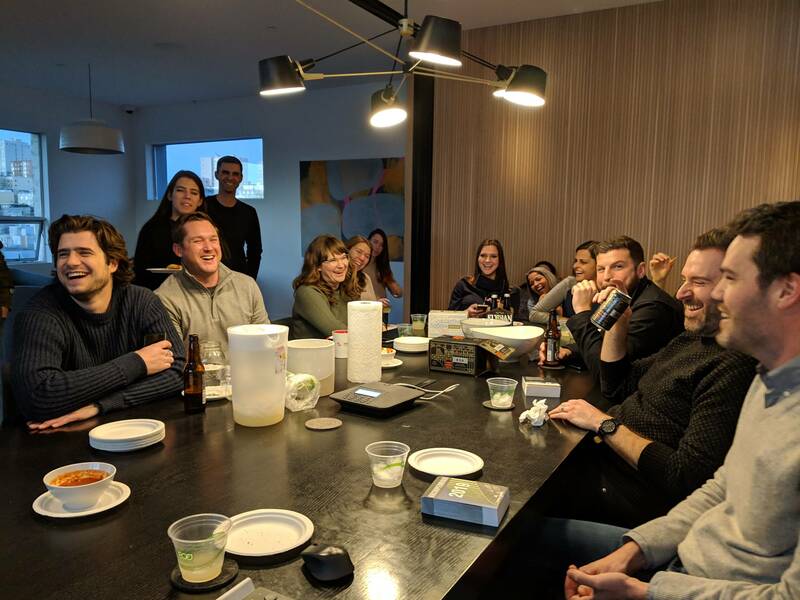 Despite the rainy weather in the first few months of 2018, we’ve been keeping busy here at Feldman Architecture with staff hires, exciting events, and new projects on the horizon! 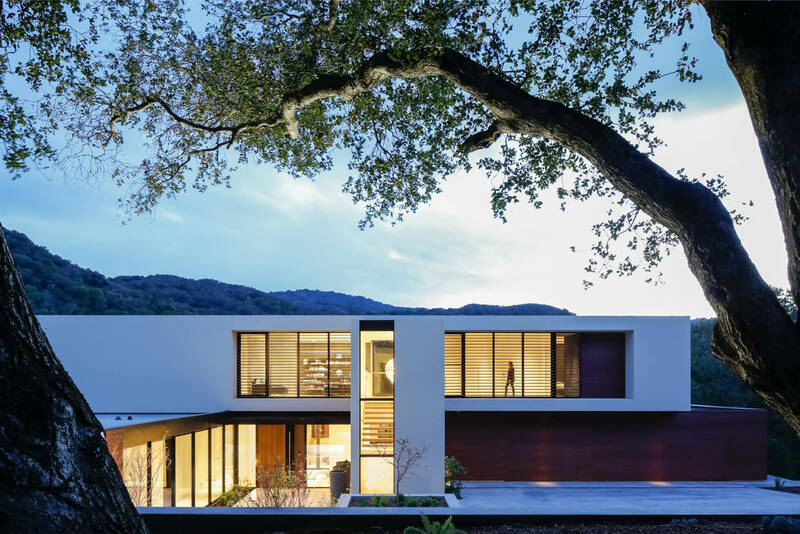 We’re pleased to announce that our recently completed Slot House(below) in Los Altos Hills will be showing at the 2018 AIA Silicon Valley Home Tours on May 5th! Purchase tickets for the event here! On Thursday, May 31st, we will be hosting an Open House in our newly renovated Firehouse Design Studio. We are looking forward to officially introducing our firm to the neighborhood! In addition to welcoming neighbors, colleagues, and friends to our new home, we have partnered with Rebuild Wine Country and will be raising money during our event to support efforts to rebuild the communities that are still recovering from the North Bay Fires last October. We will be holding a raffle during the event and would greatly appreciate any gifts you would consider contributing. If your company would like to participate by donating goods or services for our raffle, please contact us at info@feldmanarch.com. All participating companies will be added to our sponsors list and acknowledged via newsletter after the event!If you’re interested in giving a monetary donation to our cause, please do so HERE! Thank you for your support! We looked at the data we’ve collected, issues we have come across, and strategies to reach carbon neutrality. 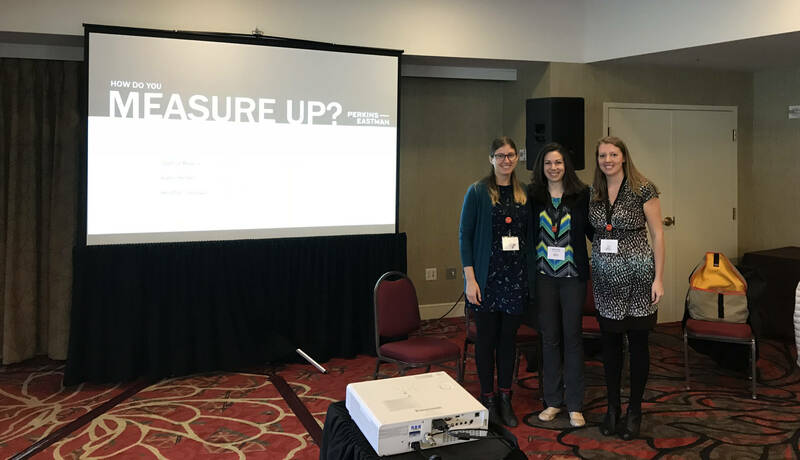 Reporting for 2017 was due at the end of March, and the group will meet again soon to look at how we all fared on our way to meeting our 2030 goals. We’ve also already welcomed three new faces to the team this year! 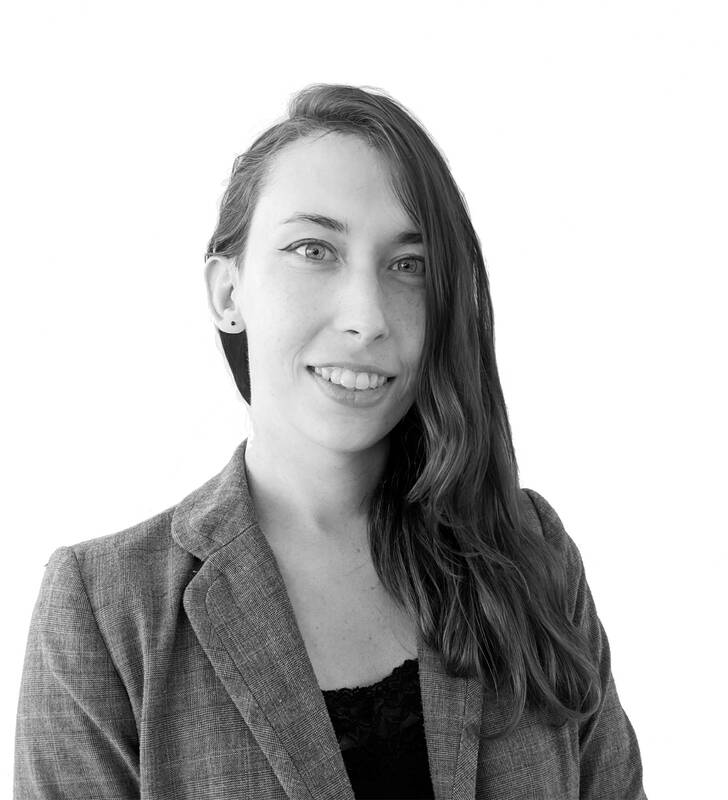 Serena Brown joined the firm as our newest studio assistant. She’s recently returned to the bay area after living a year abroad in Japan. Quick to pick up the inner workings of the office, she is now working to expand her architectural knowledge. Chris Kay (the second Chris in our office now) recently moved to San Francisco from Birmingham, Alabama. He’s worked in machine shops and robotics labs and is excited to turn his attention back to his first love– architecture. Michael Trentacosti is our newest hire and comes to us from New York. He is passionate about green design which is reflected in both his work and his love for the outdoors. Some of our staff members have had the opportunity to travel in the recent months. 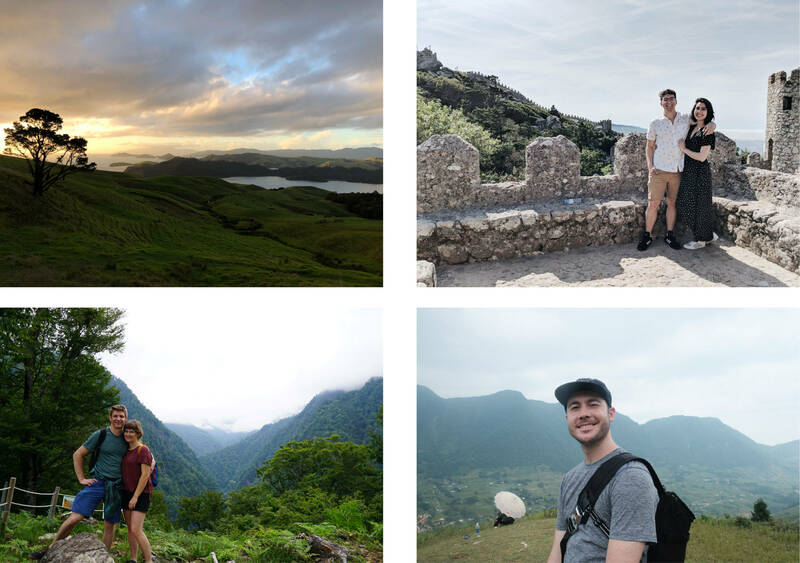 We’re especially jealous of Ben and Matt who traveled to East Asia and Africa respectively. Stay tuned for more on their adventures on our blog later this month! With our portfolio constantly expanding, we invite you to follow us on social media. Please check out our Facebook, Instagram, Twitter, Pinterest, Houzz and of course our website to view all of our latest projects. We hope everyone has had a successful and fulfilling 2018 so far and we look forward to connecting with you all this year! Greetings from San Francisco, where summer is in full swing! 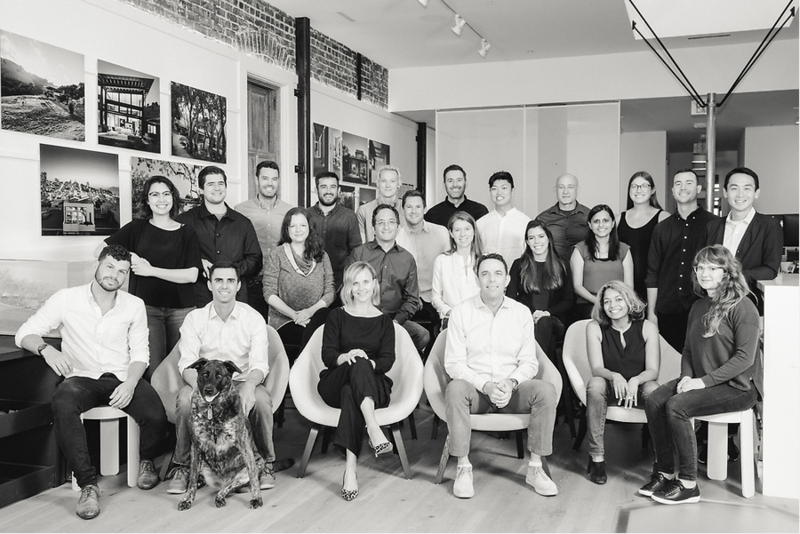 Here at Feldman Architecture, the start of the season has ushered in fresh faces and new projects. The many exciting developments include the kickoff of our first construction project in Los Angeles, a remodel in the Hollywood Hills, and the opportunity to design our first restaurant: a “fast casual” establishment featuring South Indian cuisine in Oakland’s thriving Uptown district. As we continue to expand our repertoire, looking forward to the projects on the horizon, we also take great pleasure in looking back at recently completed projects newly captured in photos and in print. 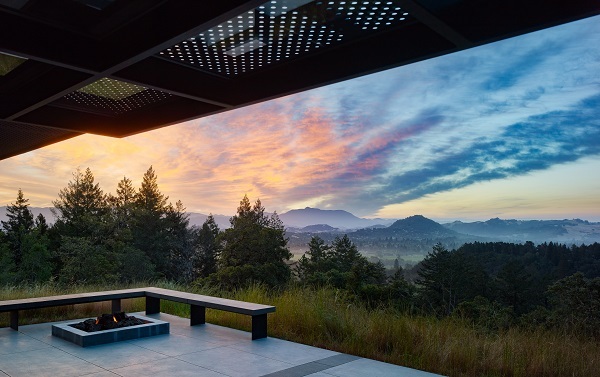 We are delighted to share that Ranch O|H, a modern take on the traditional ranch home located in the scenic Santa Lucia mountains, was featured in the latest issue of Dwell Magazine (see above). The article, “A Meadow with Amenities,” showcases the design’s blend of indoor and outdoor living spaces, as well as its subtle integration of modern technology and materials into a classic typology. We took advantage of the season’s sunny skies to photograph three recently completed projects and are excited to share some sneak peeks with you! 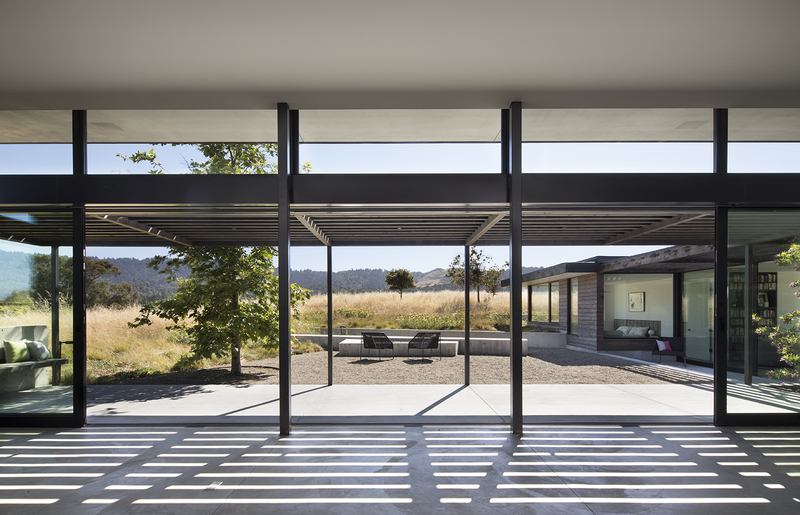 Joe Fletcher expertly photographed Healdsburg 1, where the great room transforms into an outdoor pavilion with sweeping, continuous views of the village below (see above). 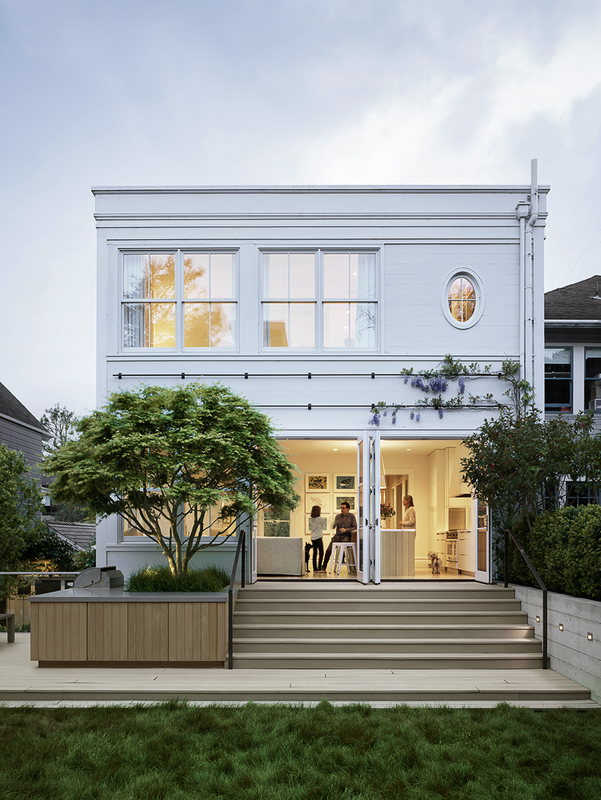 Joe also photographed Noe Valley 2, an urban remodel that brought an abundance of natural light, a neat floor plan, and strong connection to the outdoors to a family home in San Francisco. 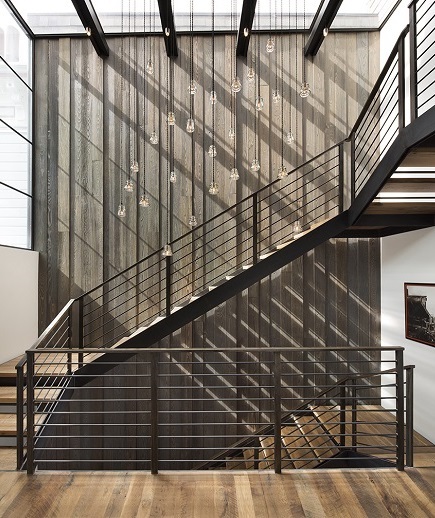 Finally, Noe Valley 3’s efficient design and carefully selected materials enable the home to achieve LEED Platinum certification, and its innovative use of light, both natural and artificial, was captured by the talented Paul Dyer (see below). We are lucky to collaborate with Paul and Joe, who continue to showcase our projects’ “good sides” time and time again. Earlier this spring, the office took a fieldtrip north of the city to visit one recently completed project and one in the midst of its finishing touches. 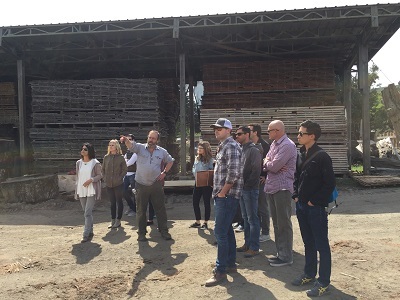 The trip gave the staff a chance to see the product of our colleagues’ hard work up close and in person. We took a quick detour to visit Evan Shively’s showroom and wood mill in Marshall, where Evan transforms wood salvaged from landfills and demo sites into works of art, savoring the creative process and its collaborative nature along the way. Stay tuned for an upcoming blog post on Evan’s operation later this month! The FA team also hopped over to the Presidio to blow off some steam at the House of Air. 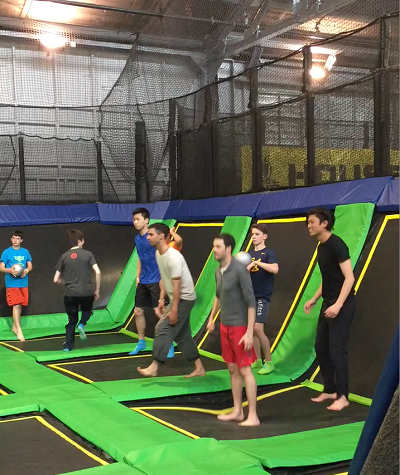 While some staff members enjoyed stringing together complex bouncing routines, others took to the dodgeball court, where they found themselves embroiled in a game of Kids vs. Adults. Those are hard games to win, right, Matt Lindsay? 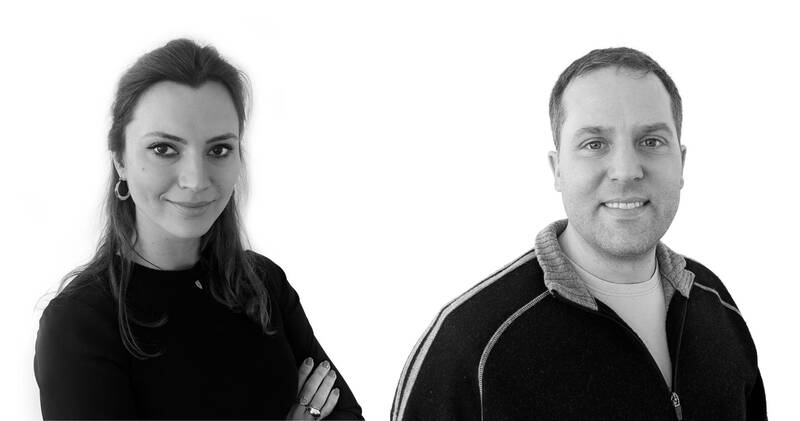 We’d like to issue a warm welcome to Evan McCurdy, who has returned to FA full-time after his internship with us last summer, and Liza Karimova, a current architecture student at UC Berkeley who is joining us as a summer intern. We are also happy to announce that our Feldman families have grown. 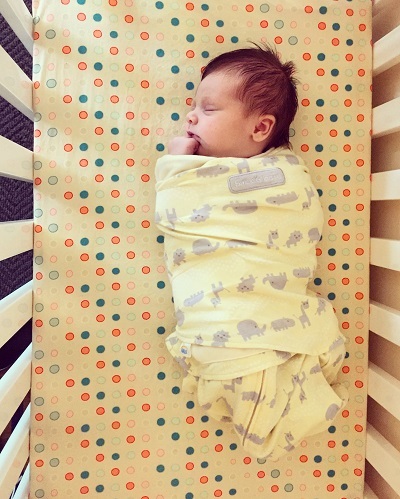 In early April, Daniel and Mollye Holbrook welcomed their daughter Ellis Anne Holbrook to the world! A big congratulations to the proud parents and their families, and best wishes to baby Ellis, who won our hearts during her first office visit and, more importantly, the affection of Chris’ dog Briar. To stay up to date on all Feldman Architecture news, be sure to check out our staff blog, where the most recent entry details Anjali’s trip to Vancouver, like us on Facebook, or follow us on Instagram!